In any building or community there are many pollutants that could cause significant health risks and/or property damage if not handled or stored properly. In older buildings you have to worry about exposures like lead, asbestos, or leaky oil tanks for your boiler. 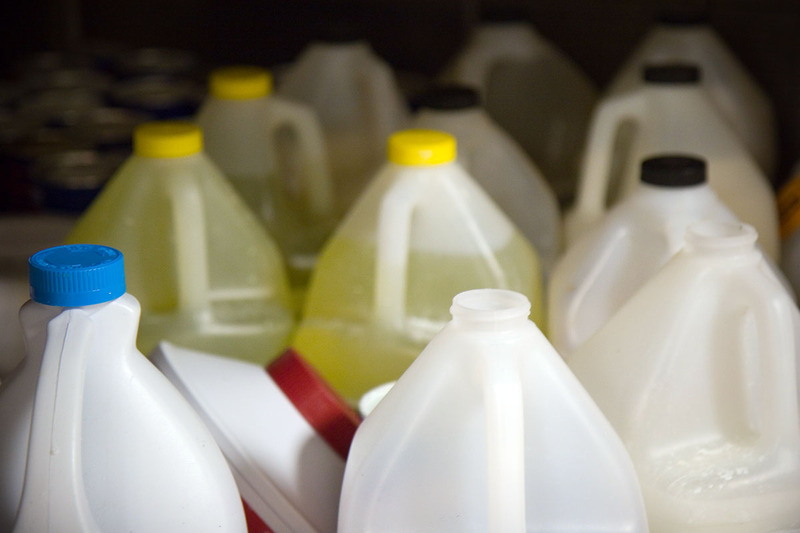 For multiple building communities, you may have the same exposures but also be storing pool chemicals on the premises. There are many other hazardous pollutants that could cause issues, but the main one in homes and community associations is typically leaking from a fuel tank. Depending on your insurance policies, you may or may not have coverage in the event of a lawsuit, or for remediation. Environmental Impairment Liability, also referred to as Pollution Liability, provides coverage for negligence or omission resulting in pollution or environmental contamination. Depending on a number of factors, such as size of your building, or the age of the any fuel tanks, environmental coverage can be relatively inexpensive, especially when you consider the cost of having to clean up a pollution related mess or the cost to defend a suit lodged by an injured party. When oil leaks from a covered fuel tank into the ground, it can result in very expensive clean up fees, especially if it gets into nearby water. We are talking easily hundreds of thousands of dollars. Coverage is especially important if you have an underground fuel tank, as many insurance carriers believe that it is a matter of when they will leak, not if they will leak. When it comes to the environment, issues can arise gradually or out of nowhere. It’s important to make sure you’re as ready and protected as you can be. Please contact us for more information.